Robert Clergerie is known as a master of masculine heritage and reinvented iconic looks. 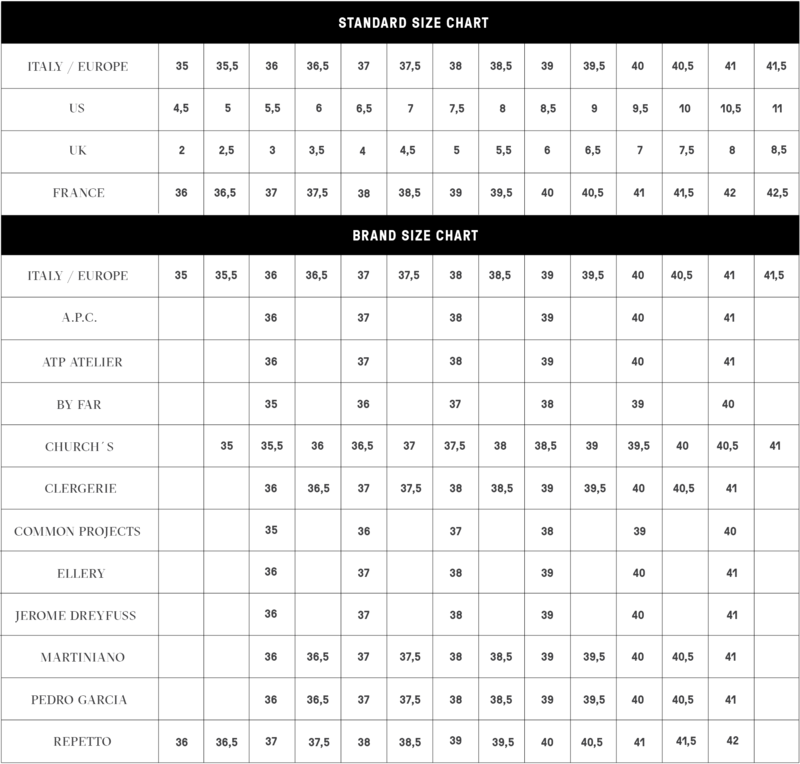 Innovation and respect for traditional proven details. Roland Mauret continues Robert Clergeries clear vision by starting every collection with a tour to Robert Clergerie archives and transmissioning the passed styles throw new ideas and innovations. The Fani loafer isn´t exeption. 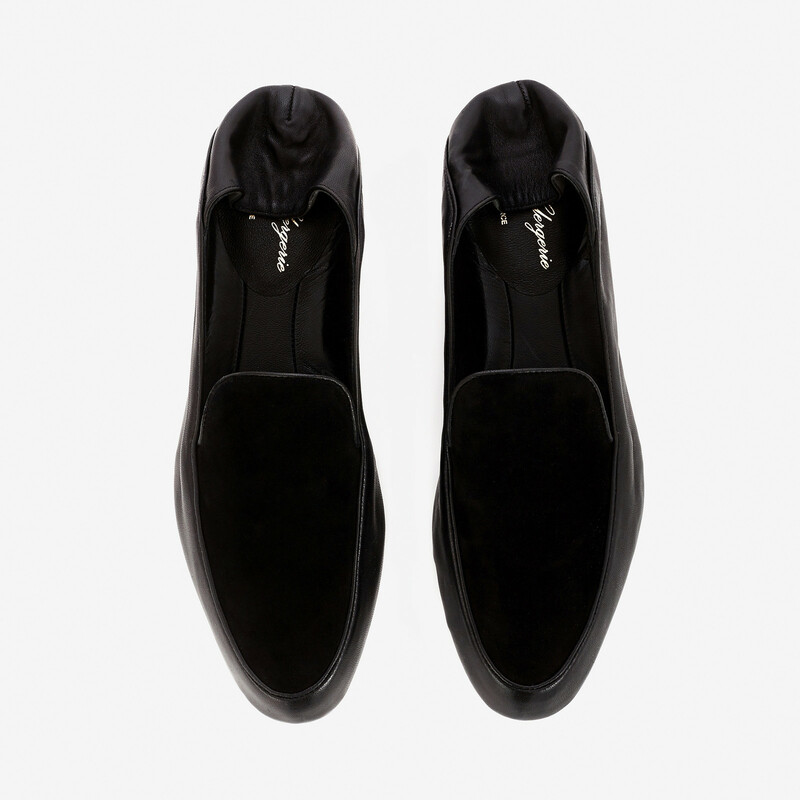 This sleek slip-on collects the idea from the traditional smoking salon shoes. Detailed with contrasting upper panel in velvety suede. Piped edges and seams creates finished touc. Read more.. The Fani loafer isn´t exeption. 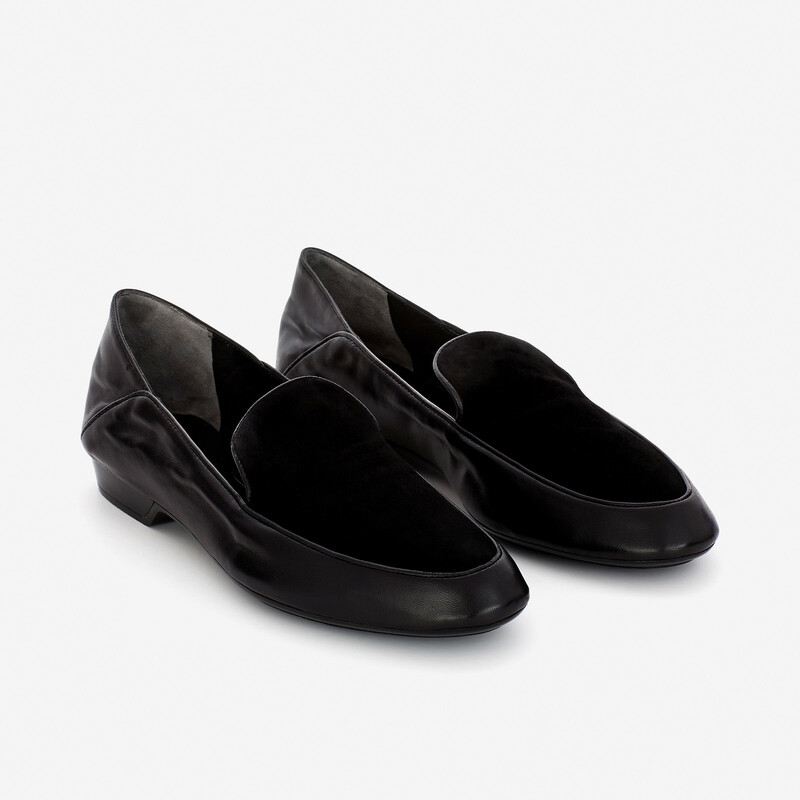 This sleek slip-on collects the idea from the traditional smoking salon shoes. Detailed with contrasting upper panel in velvety suede. Piped edges and seams creates finished touch of quality and sense of passed decades. The collapsible “step-down” back guarantees the ease and comfort of the shoe. Rubbed crocodile textured outsole stands for smooth and stable step both in and outside. 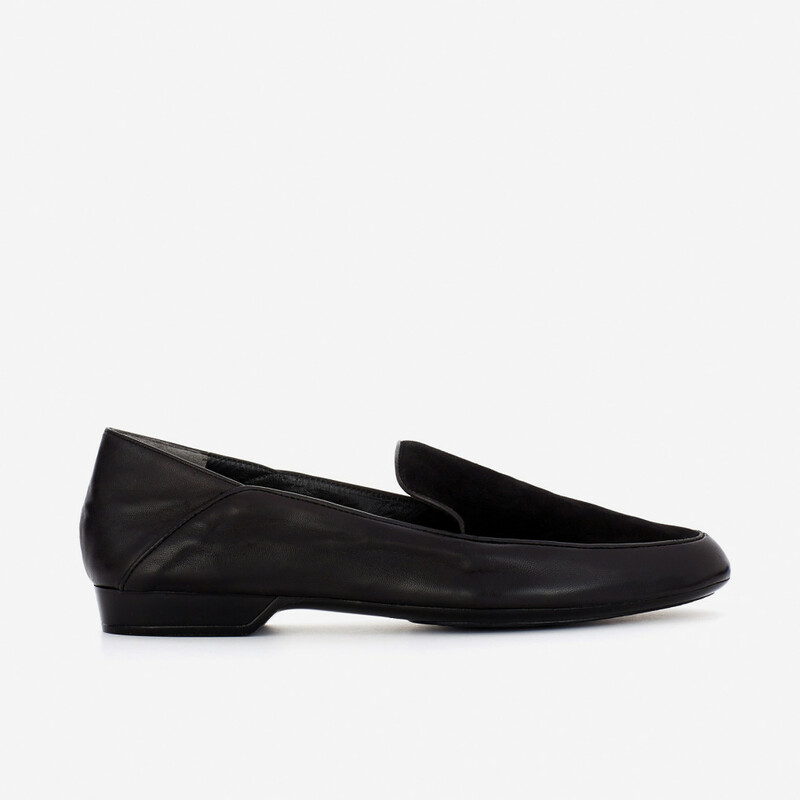 1 x Fani Slip-On Loafer was added to your shopping bag. 1 x Fani Slip-On Loafer was added to your wishlist.